My favourite kind of movie… not. The first trailer for the next instalment of Child’s Play is out now. We actually see very little of Chucky, bar him hiding in shadows at points. The premise this time looks to be that chucky is a rogue ‘smart’ doll who’s coding goes wrong turning him into a killer, rather than the soul of a killer being transplanted into the doll like the first films. 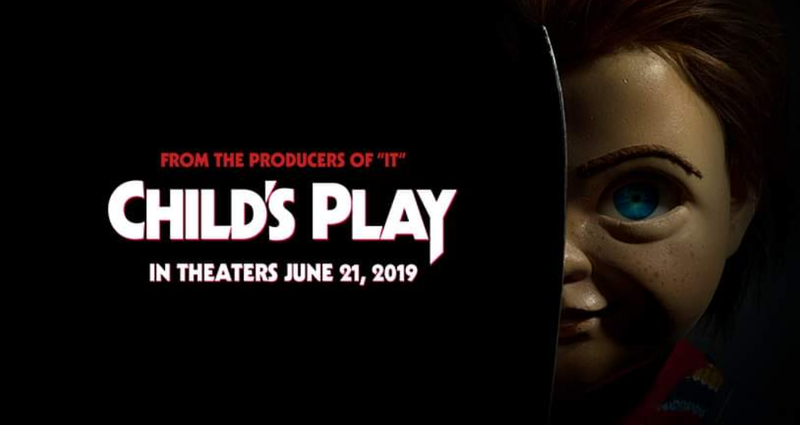 If scares are your thing, Child’s Play is out in the US on 21st June, with a UK release date yet to be set.